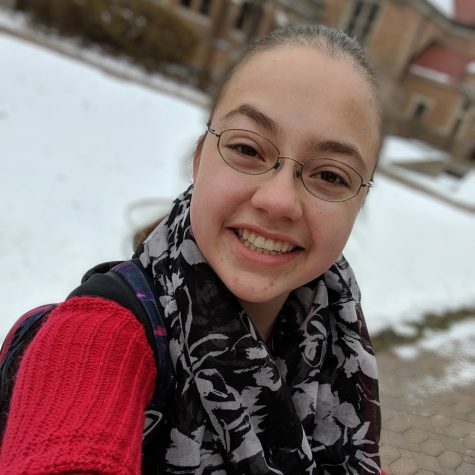 Lydia Hansen is a junior at Hamline majoring in Creative Writing and Communication. As past editor-in-chief at her community college and a journalism intern, she loves all things writing and enjoys reporting the news around campus for the Oracle. She also writes for Canvas and is Managing Editor for the Fulcrum Journal.